With the signing of new sustainable development goals in 2016, marking a new phase of global development focused on ecologically and fiscally sustainable human settlements, few countries offer a better testing ground than post-Apartheid South Africa. Since the coming to power of the African National Congress, the country has undergone a revolution in policy, driven by an urgent need to improve access to services for the country’s black majority. Twenty years after the end of Apartheid, Building a CapableState asks what lessons can be learned from the South African experience. The book assesses whether the South African government has succeeded in improving key services, focusing on the vital sectors of water and sanitation, energy, roads, and public transport. 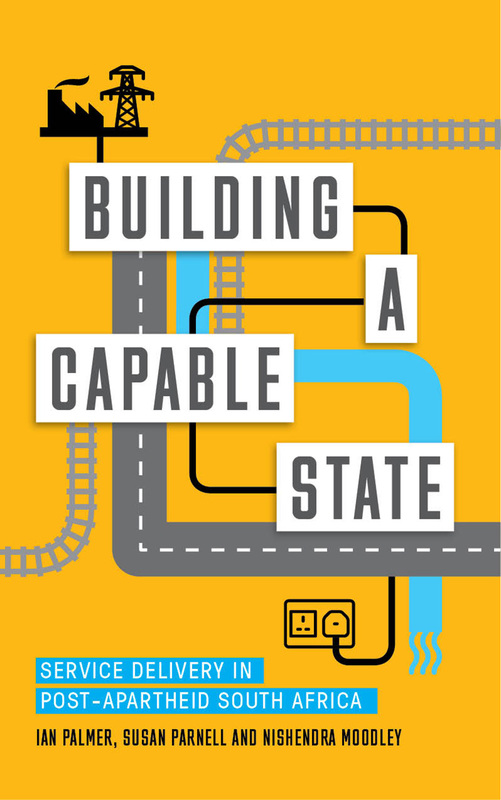 Emphasizing the often-overlooked role of local government institutions, Building a CapableState demonstrates that effective service delivery can have a profound effect on the social structure of emerging economies, and must form an integral part of any future development strategy. Employing a detailed, country-focused case study, this book will be essential reading for practitioners of public policy and researchers across the social sciences. 1 What is the ‘capable’ state? 11 Is South Africa a capable state?